We understand your pocket and aware you don’t want to unnecessarily spend too much cash on Android smartphone this is why you’ve been asking the type of cheap android phones you can get for N15,000. 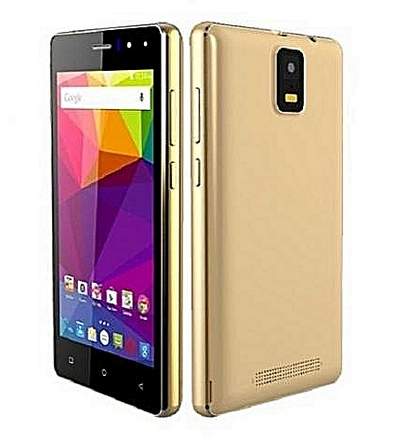 These are good cheap Android smartphones you can get between N15000 – N17000. The list below will help you make an informed decision on the range of smartphones that falls within that price. 1. Tecno Y2: 4inch IPS (512MB + 8GBROM), Dual rear camera (0.3MP + 2MP). It runs Android 4.4 Kitkat and powered by a battery juice of 2800mAh battery capacity. runs Android 5.1 Lollipop out of the box powered by a battery juice of 3000mAh. 7. Bontel E10: 5.0-inch, Android 6.0, Dual sim, 8MP + 5MP camera with flash light, housed by 2000mAh battery juice. We hope this cheap android article really helps? Where can obe get this bontel e10? very cheap indeed. will prefer leagoo to the rest. That black view has the best balanced specs. I’ll prefer saving money and going for a good phone. All this grade will not serve except its for just calls and sms. And any issue that will cause the opening of this devices might be the end of its lifespan. Have seen so many die with no clue.